Who doesn't love a game of Top Trumps! Kids love them, adults love them. 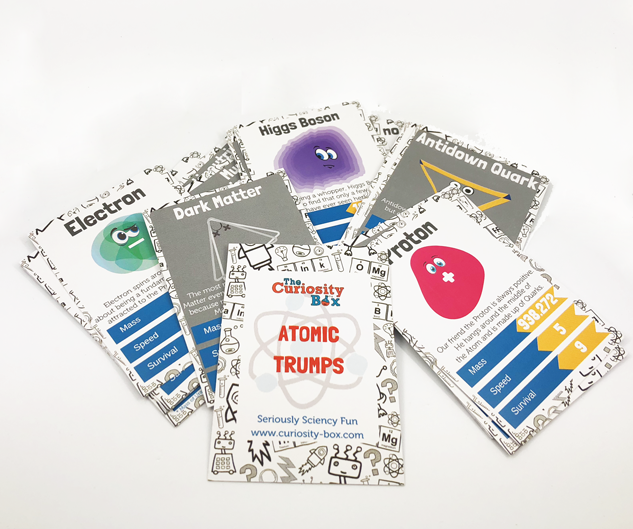 Pop them in your basket for some cool sciency fun!